June was also home to our second 'Carbon Friendly Drinks', which are networking events that we hold to enable like minded people to mingle. 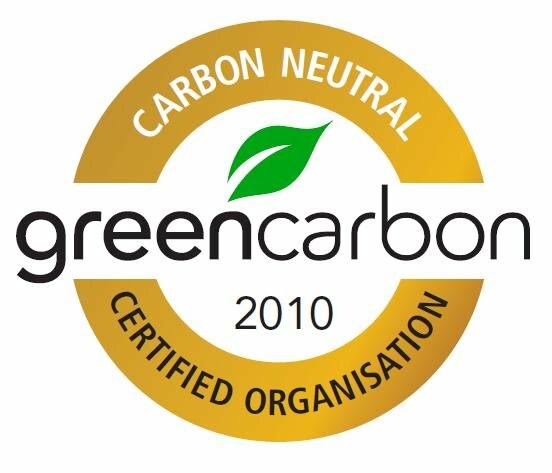 Additionally we minimise the impact of the event on the environment by offsetting the carbon footprint of the attendees. Thank you to all who attended. 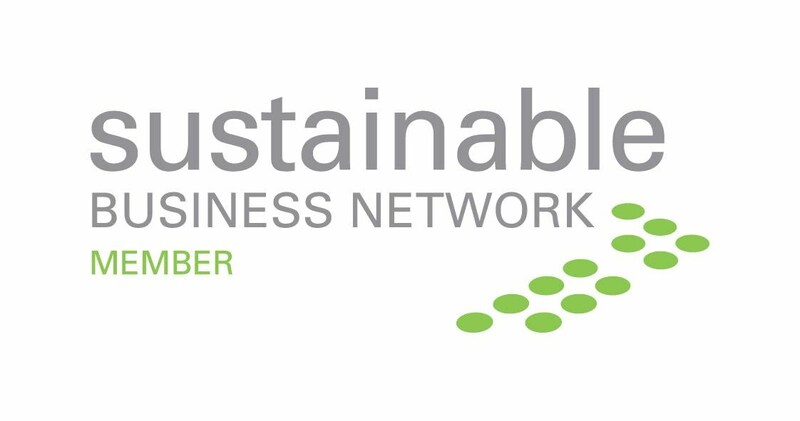 It was great to see and hear some of the buzz from the various discussions and lively [constructive] debates around sustainability strategies and economic growth. A special thanks goes to our guest speaker Victoria Carter, CEO of Cityhop who provided an enlightening history and evolution of New Zealand's first car sharing service, www.cityhop.co.nz.